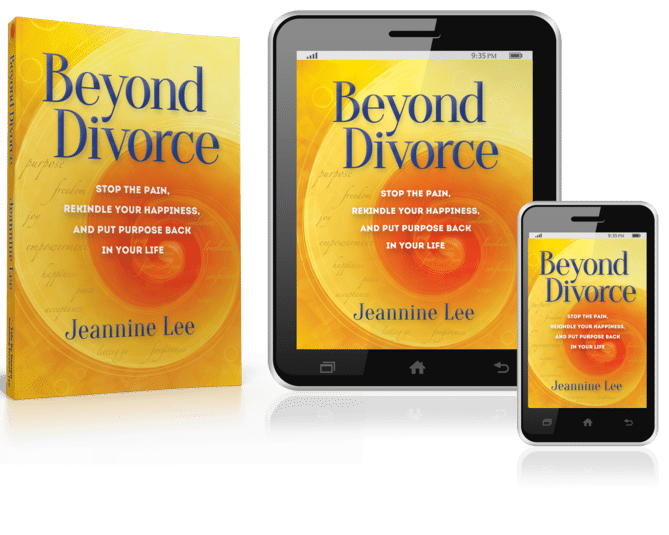 Is Divorce Your Only Option? Divorcing well is your first step to a good life after divorce. If you can keep conflict down, it will be easier on you and your kids and will save you money in legal fees. It isn’t always possible, but it’s a worthy goal. Below I have listed several ways you can approach your divorce from the least combative and expensive to the most, which is the way I would suggest them to a friend. Choose the least conflictual option you can. If you aren’t sure, let’s talk. I can help you understand which is best for you. 1. Divorce on your own using court forms. This is called a pro se (which means self-represented). Divorcing this way presupposes you can discuss and negotiate easily with each other, and that you are both open and transparent about assets, needs, goals. 2. Hire a lawyer on an hourly basis to seek advice and/or have your self-negotiated agreements reviewed before filing. In Colorado this is called Unbundled Legal Services. I can introduce you to several Collaborative Attorneys who do this work and won’t amp up your divorce. 3. Use a mediator. A mediator is a single neutral professional who helps the two of you negotiate your agreements. The goal is agreements. The mediator will not advise you if the agreements are fair or not fair. A mediator cannot give legal advice, even if he or she is an attorney mediator. You can hire a lawyer to be present with you during mediations. Some mediators draw up the Separation Agreement, some request that you hire an attorney to do that. I am a very different type of mediator. Read about my style, which I call Heart Mediation, here. Collaborative Divorce is a good option for you. Divorces are legal, financial and emotional. Collaborative Divorce provides a team approach to meeting each of those needs. Each spouse has their own attorney who watches out for their best interests. The team includes a financial neutral who helps you gather your financial documents and runs division scenarios through the process. The team includes a neutral Collaborative Coach who supports you with the emotional, parenting, relationship dynamics and communication aspects. Like mediation, Collaborative Divorce is needs and goals based negotiation. To keep your costs down, Collaborative teams rely heavily on the neutral professionals (Financial Professional and/or the Collaborative Coach). Attorneys are always available for advice and review. An added bonus is that collaborative conversations, non-violent communication and needs-based negotiating are modeled for you. Your parenting relationship is protected. Your goals are honored. Read More about Collaborative Divorce here. There is a chance having a Collaborative Team can support you enough to get you through even if you have a fair amount of conflict between you. The team will determine if you are a candidate after an interview with you. If your spouse is high conflict and uncooperative s/he may hire an aggressive attorney. If so, you will need to do that also in order to protect yourself. If you can’t communicate you will need lawyers who will talk for you. Hiring attorneys to represent you, also called litigation, requires a full legal process with disclosures, discovery, interrogatories, and if highly conflictual may include witness interviews and possibly a trial. This can be quite costly. Depending on the level of conflict created by each spouse and your attorneys, this can be very hard on your children and a future parenting relationship. My personal feeling is that this should be your last resort. If you are local to Boulder/Denver consider attending one of our Free Information Seminars the first (non-holiday) Thursday of every month. They are staffed with an attorney, mediator, divorce coach, parenting expert and sometimes a financial expert in a small, informal setting with Q&A format. Come, get your questions answered. How well the two of you communicate and negotiate. The more you are able to communicate on your own the less you will need outside professionals to help you with those conversations. The ages of your children. If you are divorcing without children, your needs are different than if you are a parent. The complexity of your marital estate. If you have a complicated estate such as unusual assets, retirement accounts, periodic bonuses, foreign assets, real estate, or own a business together, separating these takes more than scribbling on a napkin at the kitchen table. The financial savviness of each of you. If there an imbalance in either earnings in the marriage and/or an understanding of the asset picture the lesser earner/knowledgeable will need more support. The levels of both fear and trust in your relationship. The levels of fear and trust between you will contribute to or hinder your ability to negotiate. If you believe there are hidden assets or your soon-to-be Ex’s offers aren’t genuine, you will need more support. The number and depth of emotional “sore spots.” Emotional triggers such as an affair, financial betrayal or repeated and ignored requests of one or both of you will impede communication. Understand that the issues in your marriage will be magnified during divorce. 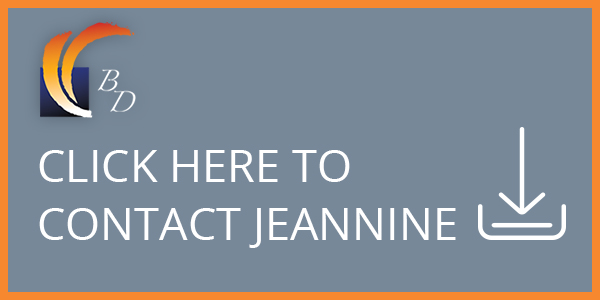 Talk to me about the best options for you. I have many resources and can introduce you to a number of collaborative-minded individuals with a heart to get you through with as little conflict as possible. Stop the Pain, Rekindle Your Happiness, and Put Purpose Back in Your Life. Just tell me where to send them. © 2019 Beyonddivorce. All Rights Reserved.